We’re back with a new editorial story. 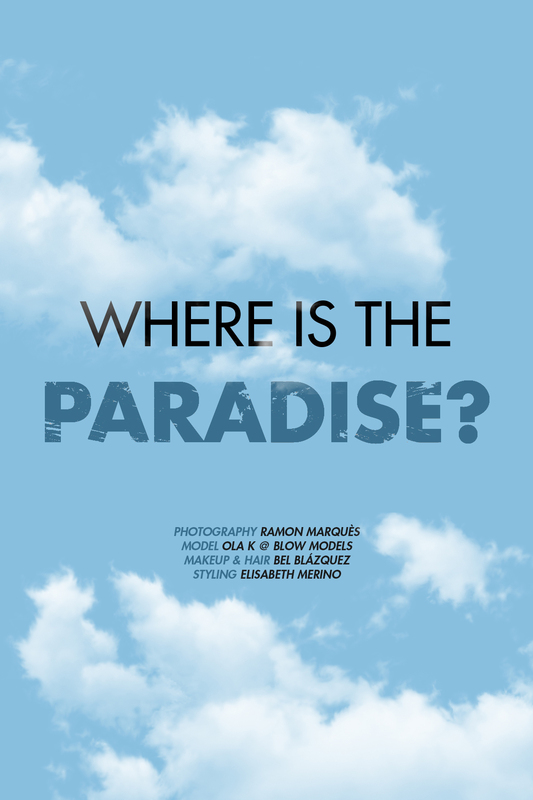 Today we’ve a colorful story entitled “Where is the paradise?”. Starring Ola K (Blow Models) styled by Elisabeth Merino, makeup & hair by Bel Blázquez photographed by Ramon Marquès.